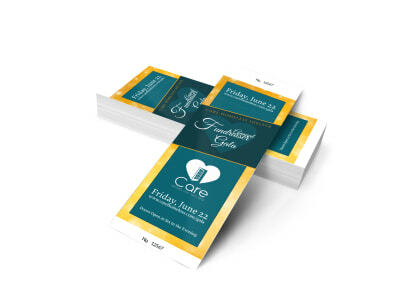 Your nonprofit’s upcoming fundraising event will be an affair to remember when your guests and honorees get a look at your classy, customized tickets. 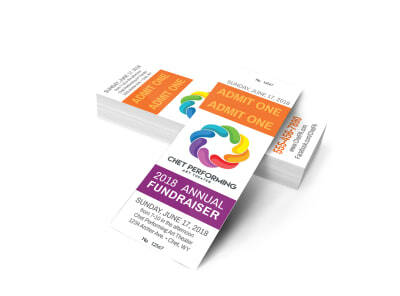 We have a variety of templates to choose from, so pick one that sets the tone – bright colors for the annual Children’s Hospital gala, a modern edge for the dinner & silent auction to raise awareness (and funds!) for cancer research, or a more homespun touch for your spaghetti feed benefiting a hard-working local family going through a medical hardship. Use our online editor to make them your own, then get those tickets printed and sold! In the world of charitable fundraising, keeping your input and overhead costs low is key to maximizing your returns. 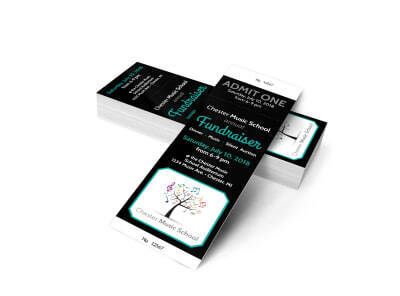 Spending precious cash to hire a graphic design firm to create hundreds of tickets for your upcoming fundraiser is probably not a wise use of available funds. MyCreativeShop is here to help! With our super-simple online editor, wide variety of templates and project types (tickets, posters, flyers – you name it, we’ve got it! ), and economical membership structure, the money you would have spent on a pro can instead go to your cause, because you can rely on our professionally-designed templates and your event knowledge to design a ticket that is even better. 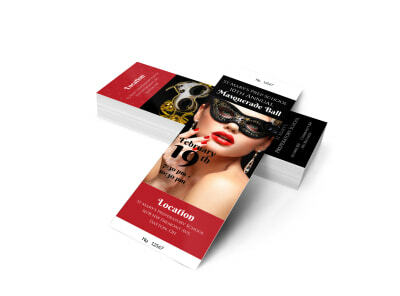 Best of all, you can ensure consistency across all of your marketing materials – your chosen colors and branding can be carried from your tickets to your posters and beyond. Your contributors and donors will be inspired to donate to a trustworthy and fiscally responsible charitable giving opportunity. Print your finished product yourself or entrust that privilege to us – we’re here for you!